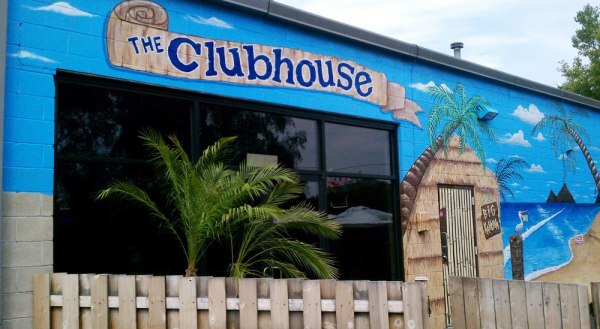 The Clubhouse is your exclusive Pub destination for friendly service, fun, great food with a gourmet twist, sports in full HD with the NFL Ticket, and live entertainment monthly. Located on the North-side of Kenosha, WI. 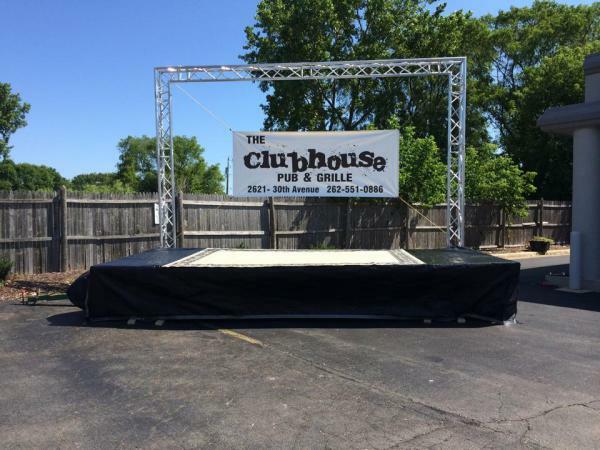 We serve up our fresh homemade Kenosha pizza Clubhouse style. 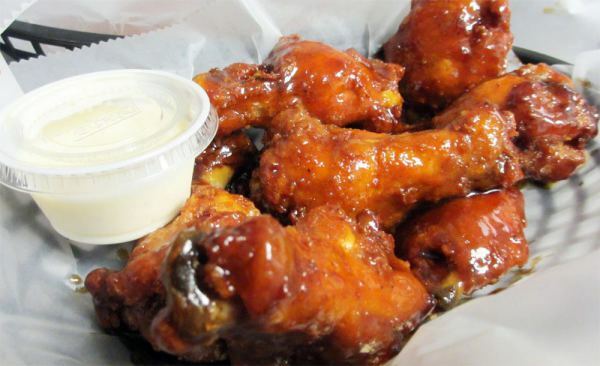 Try one of our popular Specialty pizza's, calzones, wings, famous 1/2 lb burgers, appetizers, salads, wraps, or one of the many other unique food options on the Clubhouse Menu you're sure to find a favorite. We open daily at 11am for lunch serving fast lunch and dinner. 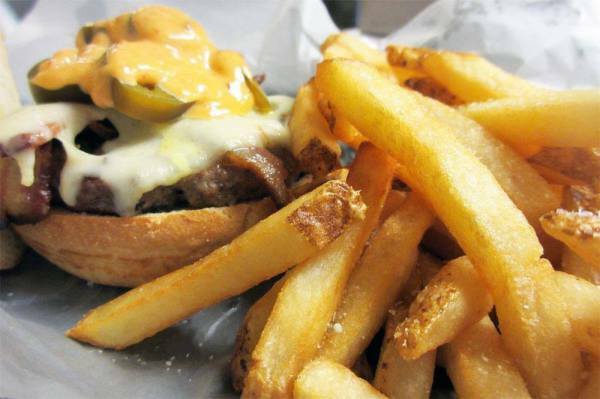 All of our menu items are available dine in or delivery with Clubhouse to go. Not hungry? 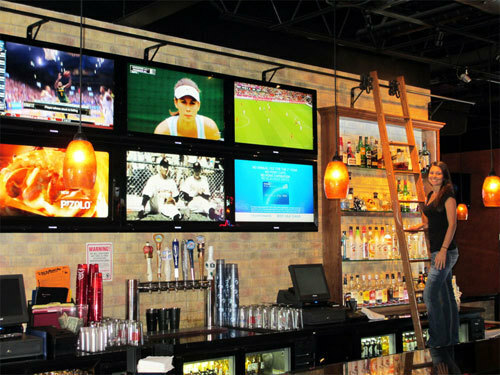 Known for over 75 specialty vodkas, fine liquors, wines & many cold beer choices. Enjoy a Daily Special, Happy Hour or grab one of our tall pint drinks with friends and enjoy the music. 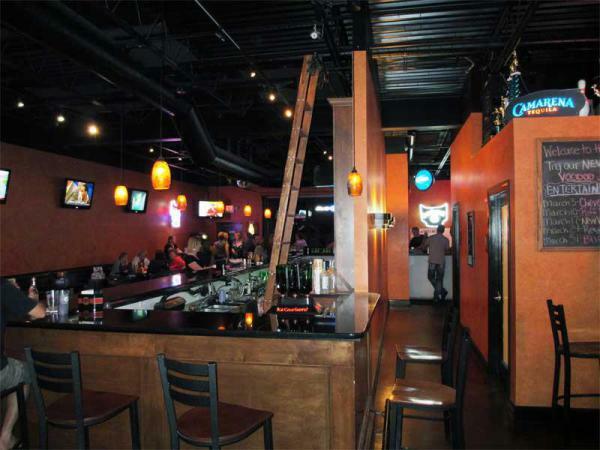 Our fans like to kick back, dance, enjoy tasty food with friends or come by and make some new ones it's all good! Cheers, The Clubhouse Pub & Grille!! 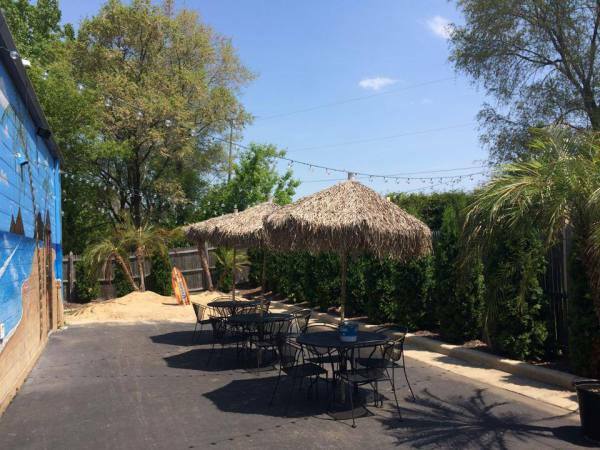 We host benefits, birthday parties, graduations, business meetings and anything else you may need. Make your next event memorable! !